Armed with forged paperwork, thieves in the Czech Republic claimed to be a demolition crew and carted off an entire 10-ton footbridge and 650 feet of railroad track before authorities caught on to their heist. Forget banks or jewelry stores. A gang in the Czech Republic had a more pedestrian heist up its sleeve — making off with an entire 10-ton footbridge and 650 feet of railroad track. 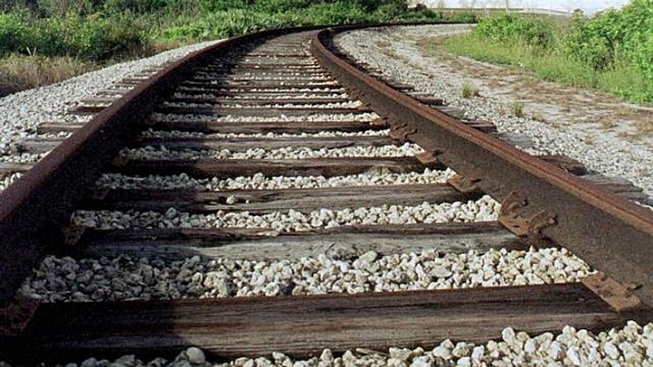 Claiming to be a demolition crew, the con men-turned-thieves showed up at a train station in Slavkov with forged papers saying that the bridge had been condemned and that the unused railroad track was supposed to be torn up to make way for a new bicycle path, The Telegraph reported. "It was only after they had gone that checks were made and we realized we'd been had," Czech Railways spokesman Pavel Halla said. 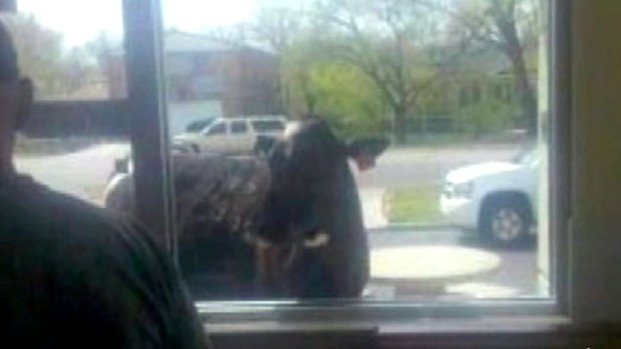 A cow named Darcy, who has a habit of causing trouble, busted out of her Colorado pen and made a half-mile trek to the local McDonald?s drive-thru. Her owners joked she wanted to visit former relatives. Eventually, Darcy's family was able to round her up and bring her back home. He said replacing the missing bridge would cost millions. The thieves who hauled off the bridge might have done well to cross the Atlantic and head to Colorado, whose Department of Transportation recently announced it's giving away a 150-foot steel bridge to anybody who can cart it away — no forged paperwork necessary.